A large portion of US goods are imported from China. Purchasing from Chinas has its benefits because the cost of goods tend to be relatively inexpensive. However, at the same time there are other factors which you need to consider when purchasing from China. The time frame to ship a product from China to the U.S. can range from 2 weeks to 2 months. This delays your sales process and your sales cycle. It is not the same purchasing inventory today and reselling it tomorrow. The longer it takes to receive a product and resell it; the longer it takes to make a profit. This time frame may be reducing your profit margins and causing slower cash flow in your business. A Business loan can increase your profits because you don’t have to take money from existing revenues to purchase inventory. You will be better off having a $5,000 business loan payment per month than having to take $20,000 or $30,000 from your incoming revenues to purchase inventory. 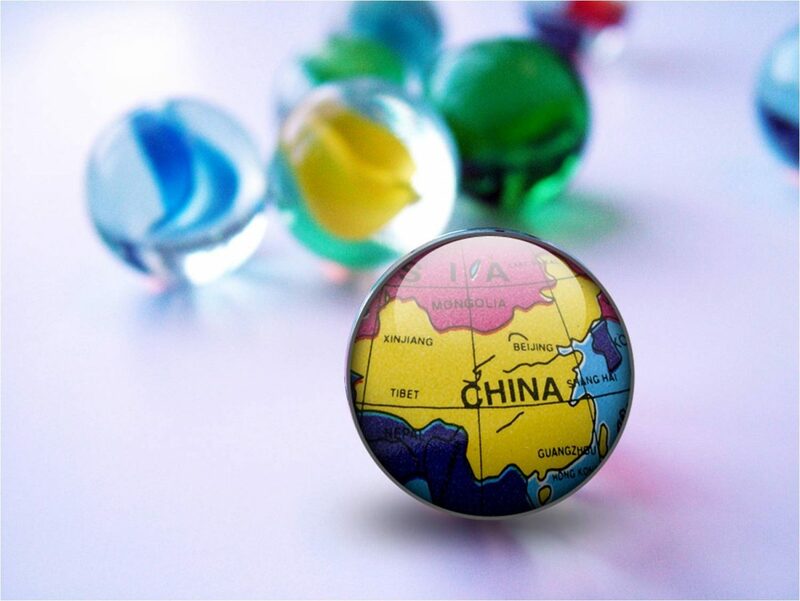 Getting a business loan can help you purchase more inventory from China.